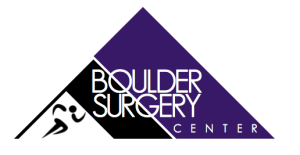 Boulder Surgery Center opened in 2005 as the manifestation of dreams held by forward-thinking surgeons and Boulder Community Health to create a joint ventured center of surgical excellence. The facility’s surgeons focus on the treatment of acute or chronic injuries or degeneration of the musculoskeletal system. They represent general orthopedics, sports medicine, hand specialists, foot and ankle specialists, and physiatrists who specialize in the treatment of spine related pain. 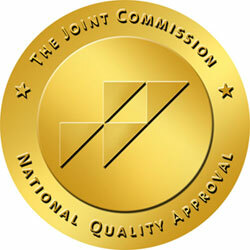 Boulder Surgery Center is accredited by The Joint Commission and Medicare and holds active memberships in the Ambulatory Surgery Center Association and the Colorado Ambulatory Surgery Center Association. The facility is managed by Pinnacle III.